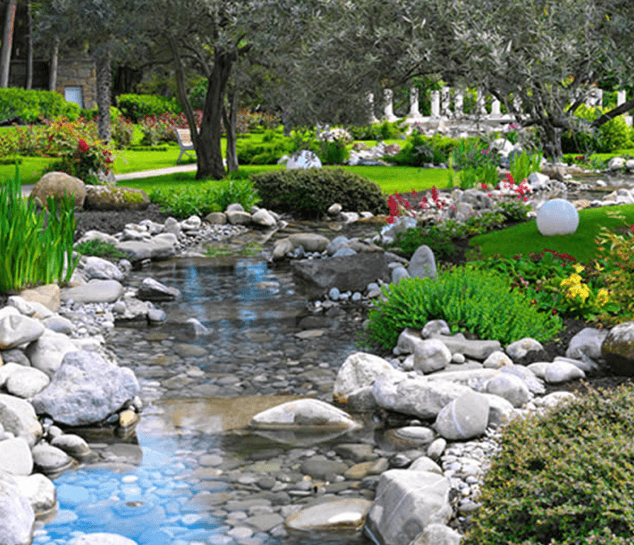 With over 35 years of experience, the team at Terra Ferma creates sanctuaries for clients. 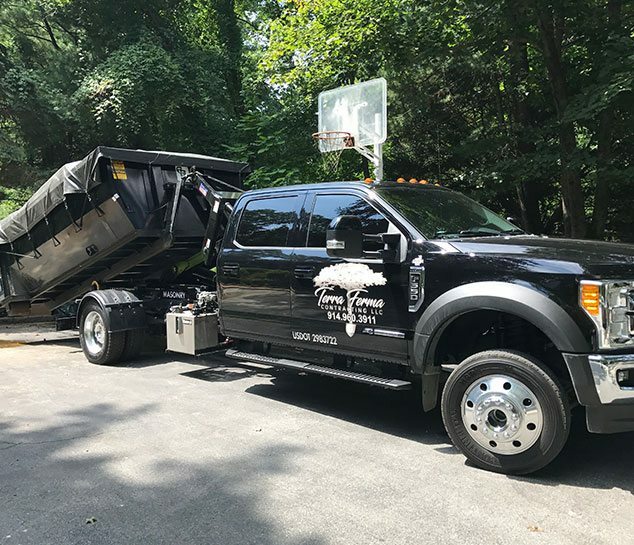 Whether for routine maintenance or lawn care, or a complete landscape redesign, our personalized service, expertise and craftsmanship set us apart. 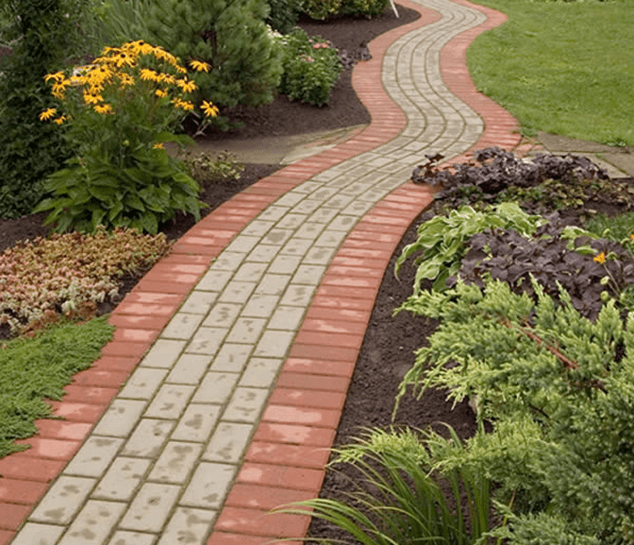 The right hardscapes compliment and highlight the plantings in your softscape, while offering practical benefits. Our team combines its expert design sense and construction experience to create elements that add to your home’s curb appeal and expand your living area. 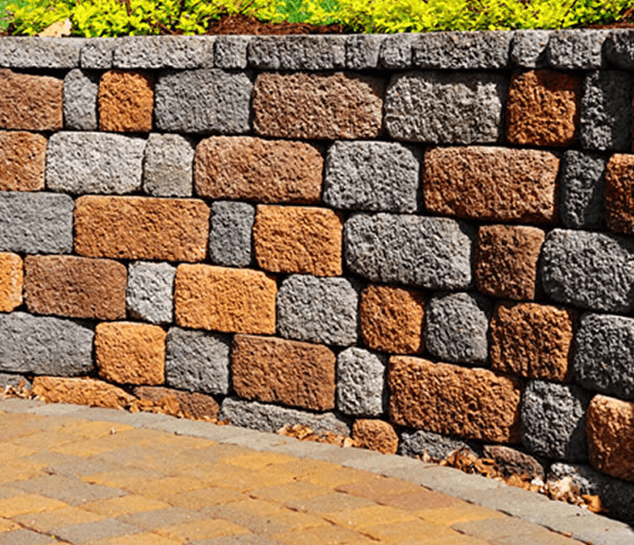 Masonry is a true art forms that marries high quality materials, precision and creativity. Terra Ferma’s master craftsmen provide exceptional stonework and fabrication that turn your dreams into reality. 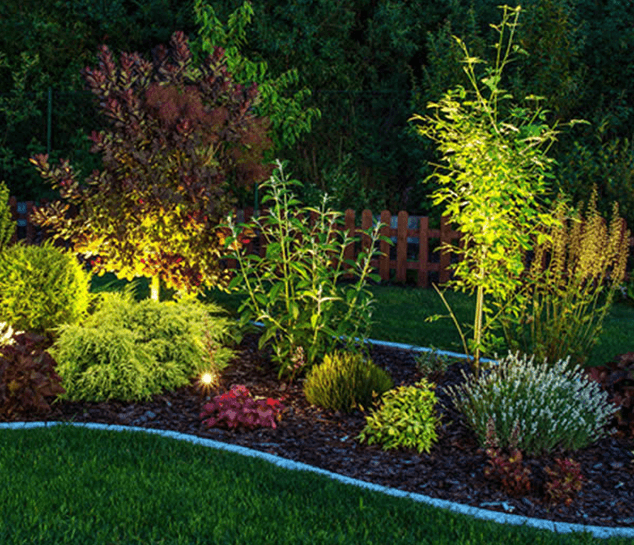 Lighting is an important component of any landscape design, providing curb appeal and safety. 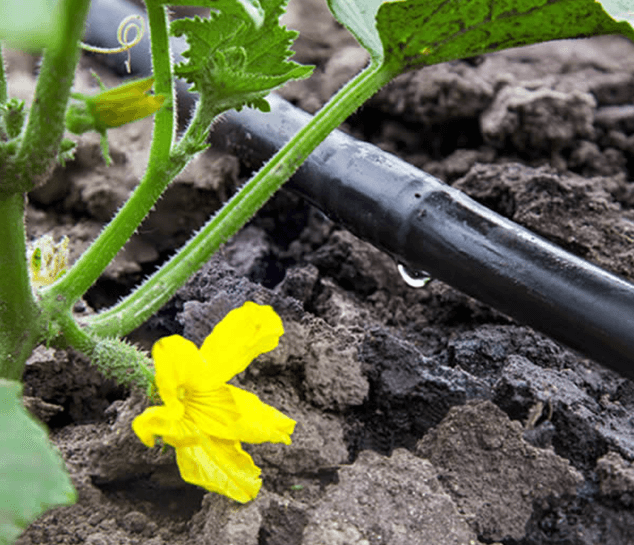 Terra Ferma’s exterior lighting design, installation and maintenance enhances your property. Using high-quality, low voltage landscape lighting, we highlight focal points and allow you to make the most of your outdoor space. Need something a little more specific?